If you’re reading this, that means I was able…with help…to get my website out into the world and connect it with my blog. 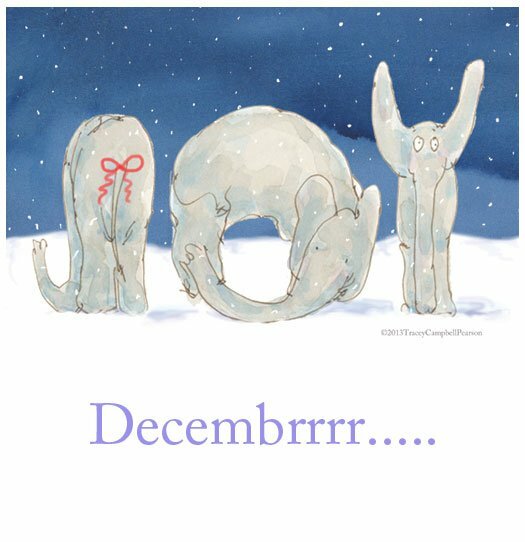 …And to all of those visiting this page. 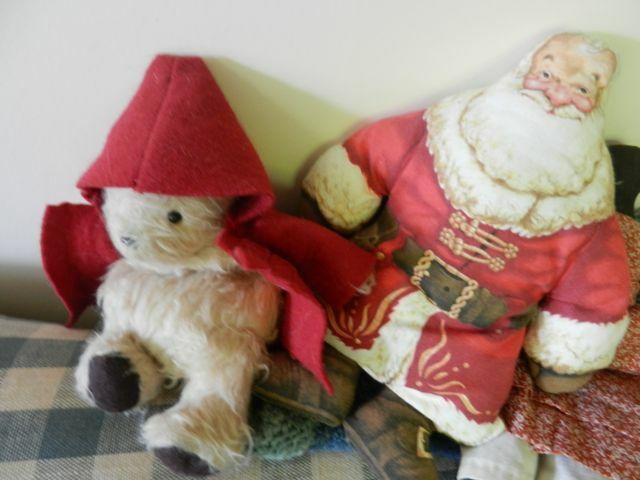 I look forward to playing with my blog and being able to update my new website all by myself. 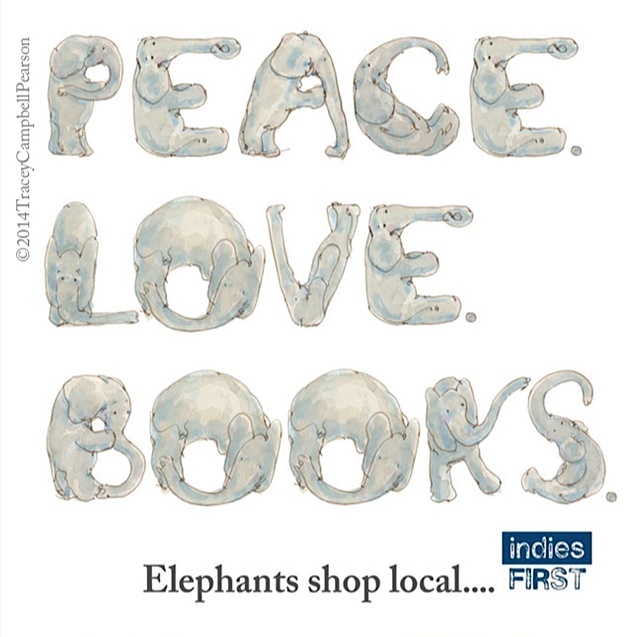 Elephants shop local on Small Business Saturday…and everyday! 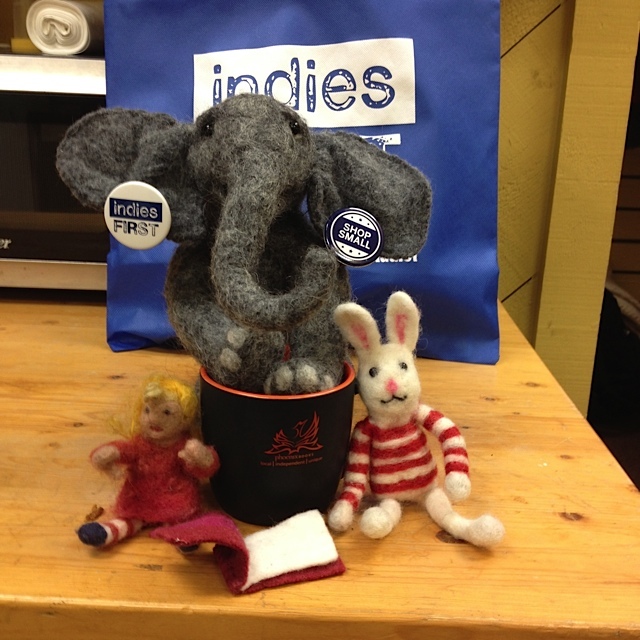 Here they are at their local indie bookseller. “Do you like my earrings?” asks Elephant. When a giant Bob greeted me outside the library…I knew it was going to be a fun school visit. 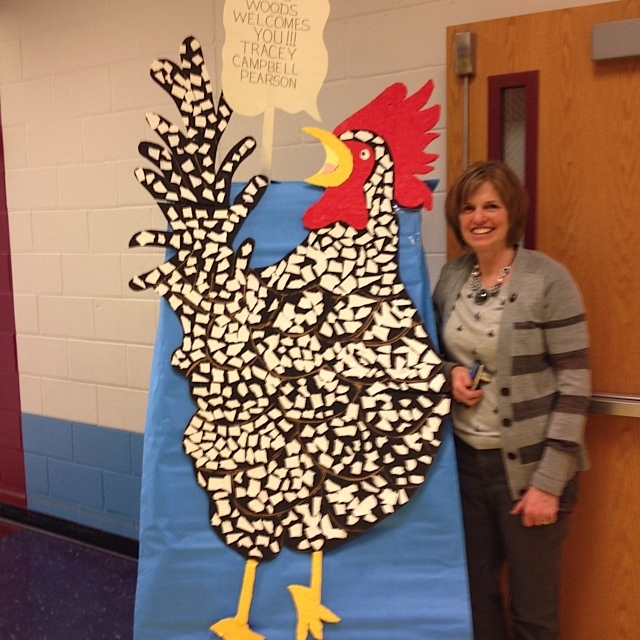 All those spots glued on by kids at Gray’s Woods Elementary…amazing! PATTERNED ELEPHANT LETTERS on a welcome sign!…what fun. 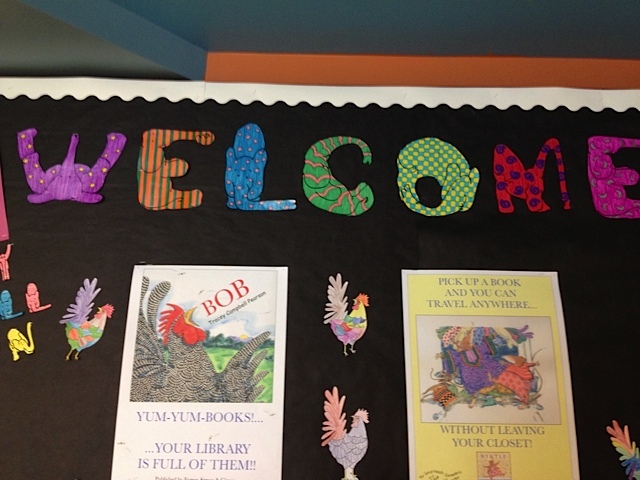 They noticed I love to put patterns in my books…students even made colorful little Bobs. 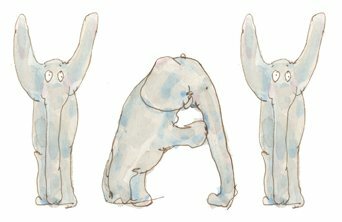 PS..Here’s a link to the Elephant Alphabet coloring page on my website. 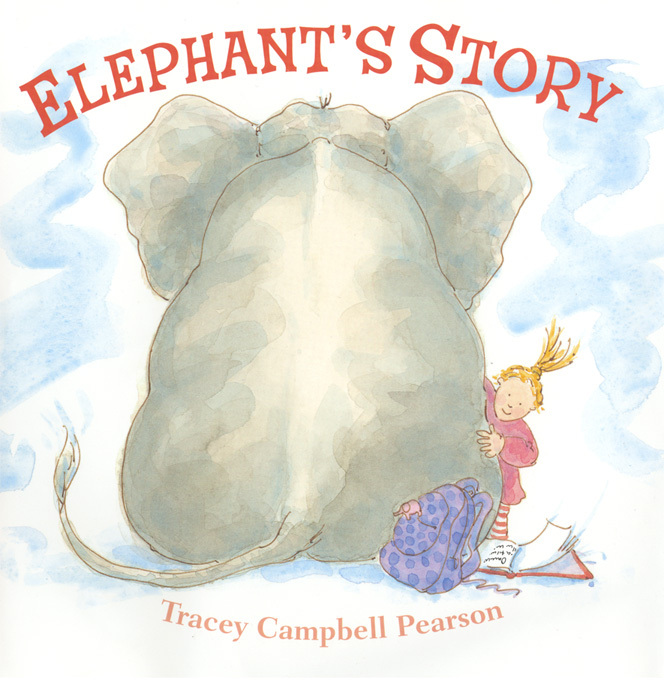 Just click on Elephant’s Activity Kit and there are letters to color, finger puppets and more. 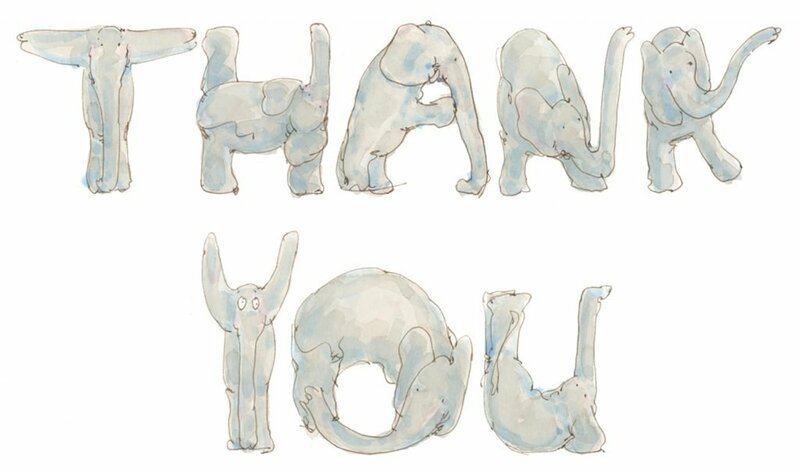 You can download the and make patterns on Elephant’s letters …spell your name…make a word…enjoy…have fun! 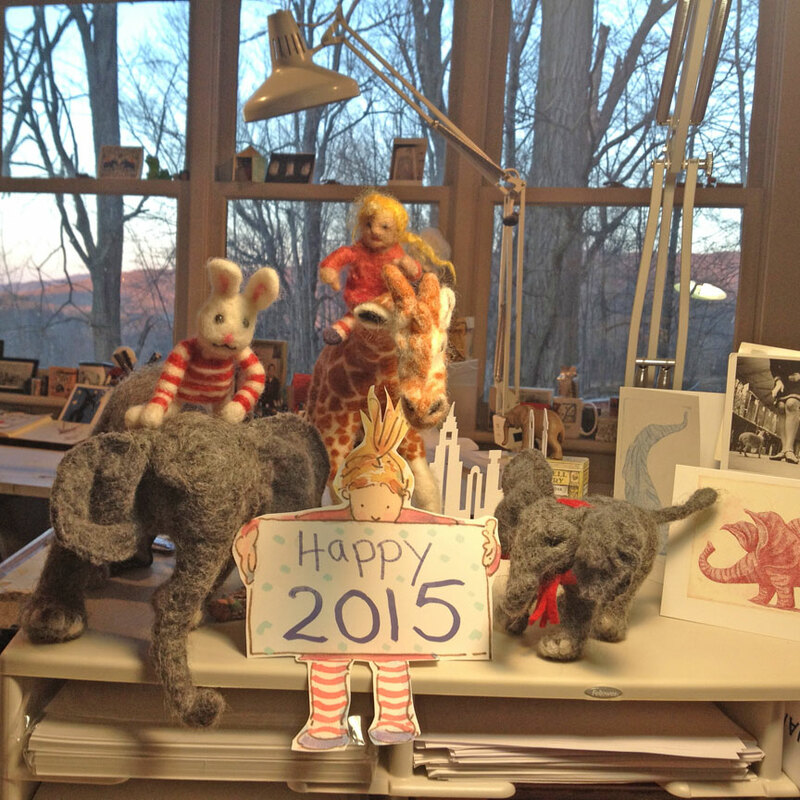 Wishing you a year of joy and great books!